Long Way from Lambeau: A delicious new Jordy for the Jordy Supercollection. 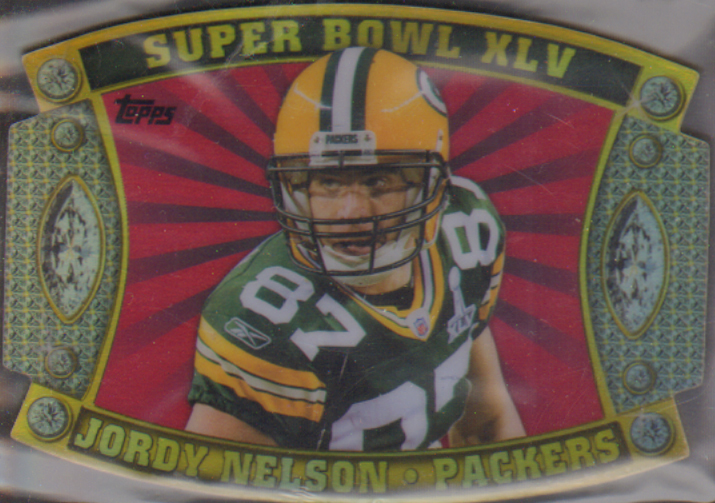 A delicious new Jordy for the Jordy Supercollection. 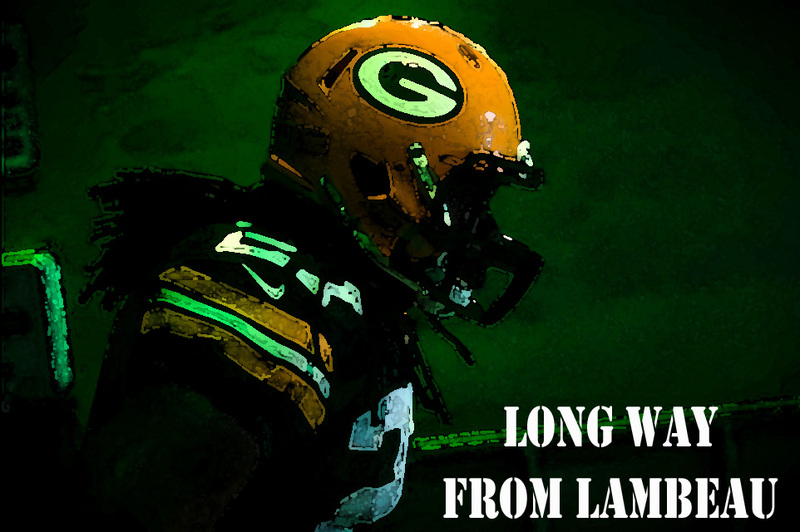 I ended up picking this card up for more than I would have liked, but the Packers are hot right now. But I got this cheaper than any of the other die-cuts I've seen on Ebay. Someone actually has one listed for 60 bucks! Anywho it's Super Bowl Die cut card from the Topps Legends website. I've redeemed all my codes and never unlocks a single card. There's also a Gold number version of all the cards. The Aaron Rodgers cards are going for huge bucks right now too. But I'm glad I snagged this one when I did.